The Editor's Guild of India has condemned the police case against the journalist. UIDAI had denied that there had been an Aadhaar data breach of its biometric database. Ms Khaira says the newspaper has just "exposed the tip of the iceberg"
Rachna Khaira, the reporter of The Tribune newspaper who has been named in an FIR for exposing an alleged leak of details of over one billion Aadhaar cards, on Sunday said she has just revealed the "tip of the iceberg" in her news report and that there was "much more to come" based on her investigations. "I must tell you that we have just exposed the tip of the iceberg. We have almost completed our entire investigation. It's better that the UIDAI (Unique Identification Authority of India) understands the legality and the sensitivity that is involved in this kind of investigation. We have got much more that what we have exposed so far and which we are going to bring up in the next few days to come," Ms Khaira told NDTV. Ms Khaira also expressed hope that the government will take necessary action based on her report. "I think I have earned this FIR. I am happy that at least the UIDAI has taken some action on my report and I really hope that along with the FIR, the government of India will see what all breaches were there and take appropriate action," she was quoted as saying by news agency PTI. The Tribune journalist also said that she has received widespread support for her news report. "I am very happy that not only the Chandigarh media, the Delhi media and even the international media have assured me of support. I am also happy that the report has been applauded by the big names in the media. 'The Tribune' is providing all the legal assistance to me." 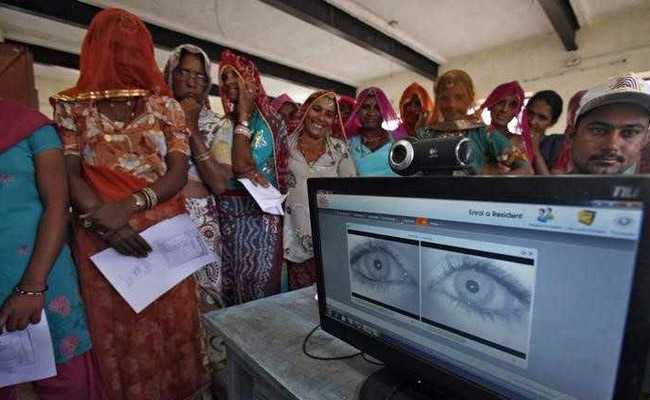 The UIDAI had denied that there had been a breach of its biometric database. The Tribune also released a statement stating that the story was in response to a "very genuine concern" on a matter of great public interest. "We at The Tribune believe that our stories were in the nature of a legitimate journalistic exercise. Our stories are in the best traditions of responsible journalism. Our story was in response to a very genuine concern among the citizens on a matter of great public interest. We regret very much that the authorities have misconceived an honest journalistic enterprise and have proceeded to institute criminal proceedings against the whistleblower. We shall explore all legal options open to us to defend our freedom to undertake serious investigative journalism," read a statement released by the Tribune Editor-in-Chief Harish Khare. The newspaper had reported that it received an offer to buy access into the Aadhaar database for Rs. 500, and that its journalist was given login details to access the data. The journalist tried to key in an individual's Aadhaar number and was able to see the demographic details of the person concerned, the newspaper had claimed. 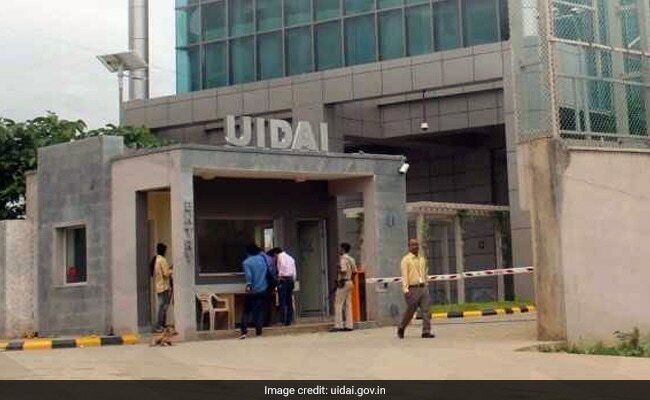 The UIDAI, had denied that there had been a breach of its biometric database but conceded the facility to access demographic details of individuals provided to designated persons to redress grievances had been misused. It also stressed that biometric details - fingerprints of the enrolled individuals and their Iris scan - had not been accessed.